Bartok Dental Services offers free advice, dental examination, tooth extraction, tooth whitening, tooth filling, root treatment, implantation. 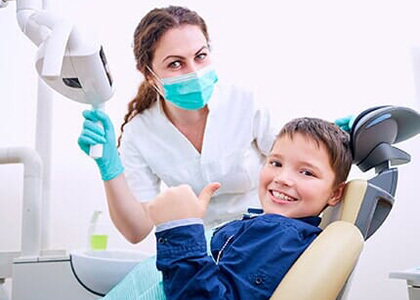 Before starting dental treatment, it is important to make a good diagnosisOur dentists are fully trained, accurate diagnosis and the right treatment plan. In urgent cases, we will help you to get the diagnosis as soon as possible,giving you all the information about what's happening and the treatment you need. We regularly do root canal treatment for the removal of infections and patients' teeth to save them. Our dentists in the procedure experts complete the procedure successfully. Treatments are made at the patient's full convenience. Root canal treatments are common, resulting in significantly reduced number of infected teeth. 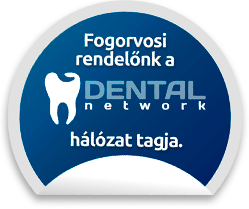 If you live in Budapest or in a nearby town and are currently experiencing toothache, call me now, visit please let us know, discuss a meeting and see if you need root management. Be Healthy and Avoid Bad Appeal Problems! Good dental hygiene prevents the discomfort of lateral canine diseases and keeps the teeth in perfect condition. Painless treatments and great results at Bartók Dental! 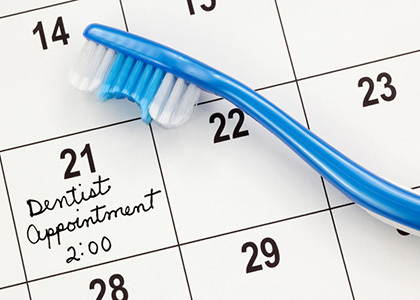 Usually dental procedures treat dental problems such as dental caries, prosthetic dentistry, and dental illnesses.Do not have time to go to the dentist? The damaged tooth will not heal without treatment! Teeth Whitening - Attractive White Teeth! 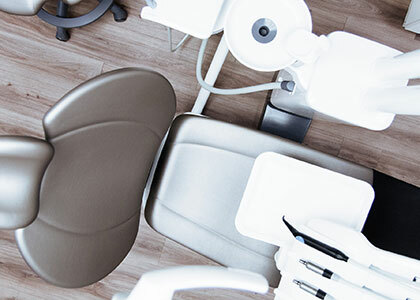 Bartók Dental dentists will help you reach the desired appearance and locally handle all the dental abnormalities you suffer.Our dental service covers many different diseases.Come to us and discover all the services. Enjoy total dental, oral hygiene wellbeing at all stages of life.